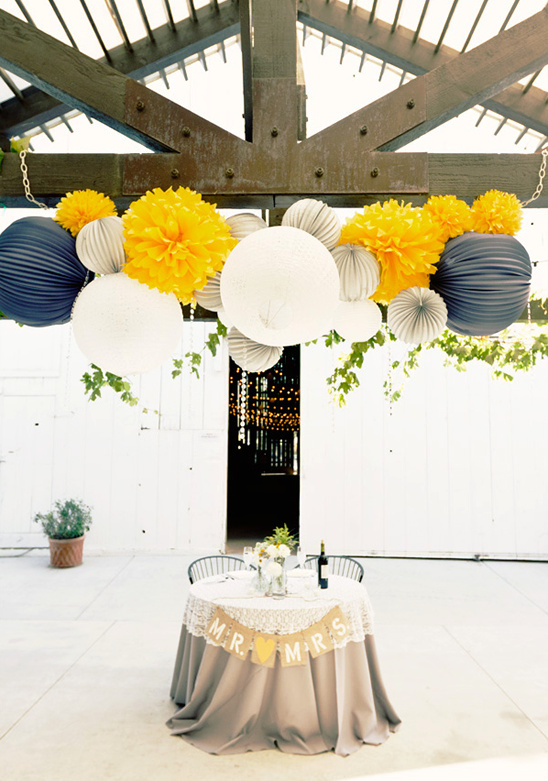 There's something so delightfully wonderful about a navy blue and yellow wedding, especially if it is chock filled with homemade details. 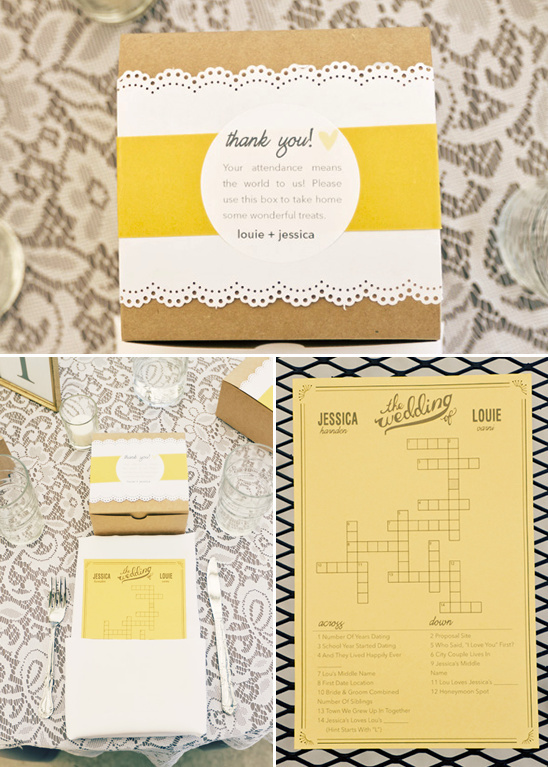 Invitations and paper goods designed by the groom. 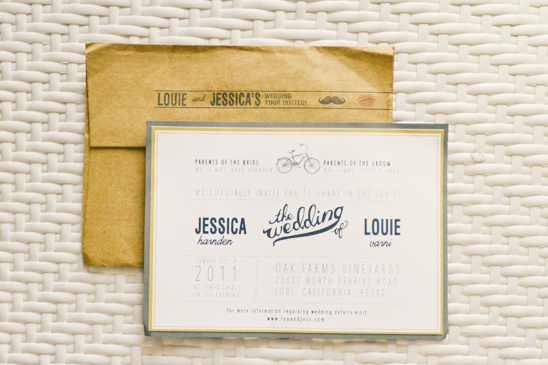 You can buy a similar invite over at minted invitations and a similar guestbook print at peachwik. 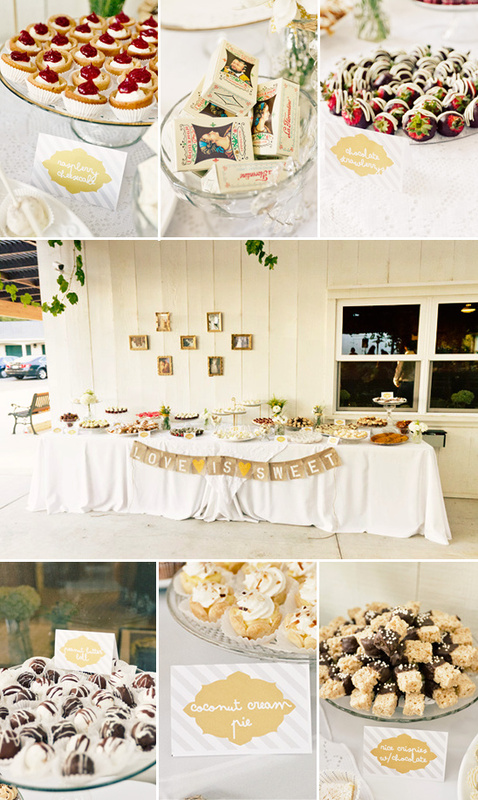 All the decor and details made by various family members and an insane dessert bar made entirely by two life long family friends. 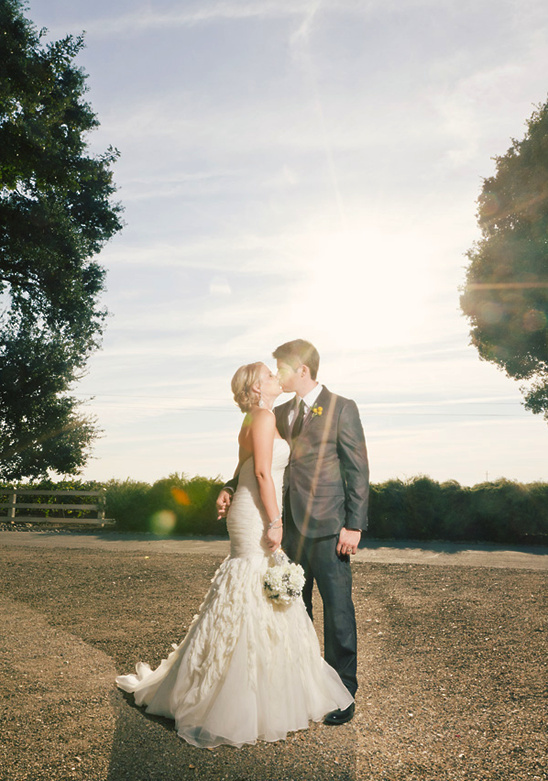 Jessica and Louie's wedding could not be more perfect, photographed by Central California wedding photographer Jennifer Eileen at Oak Farms Vineyard. 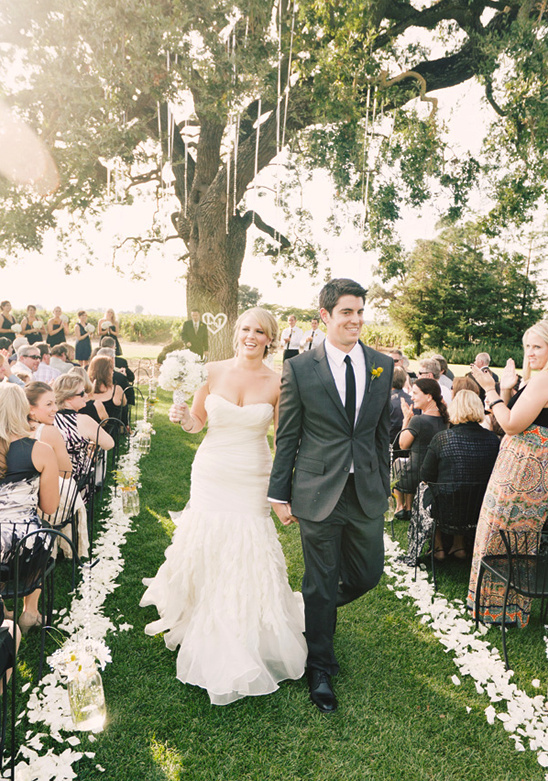 Nestled in the countryside of Lodi, CA. 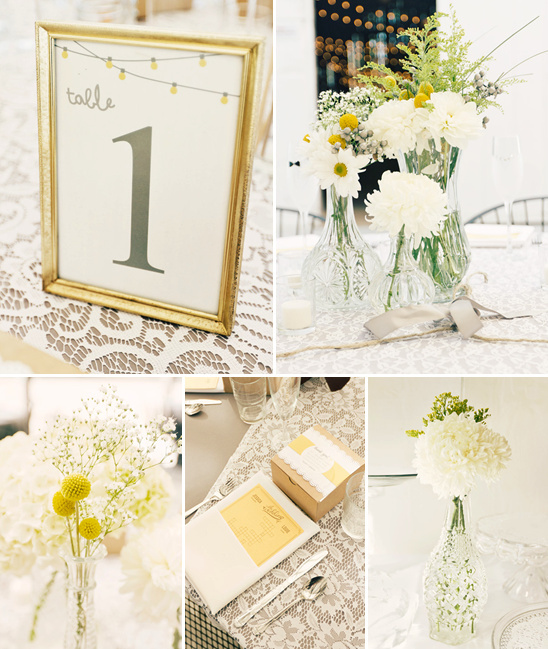 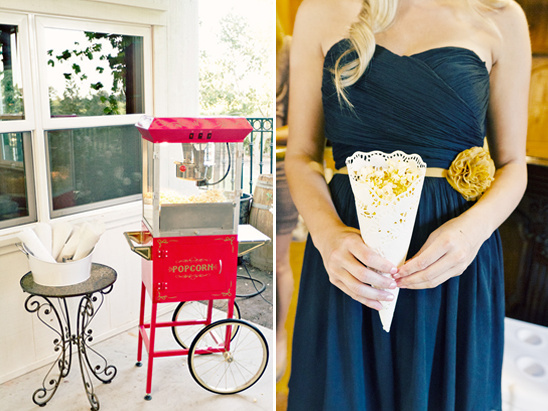 See more of this Navy and Blue homemade wedding in the full gallery. 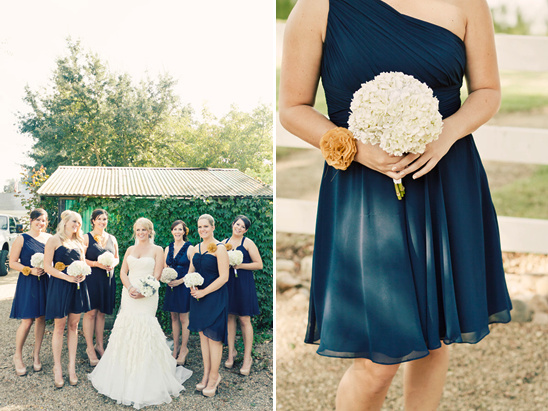 The bridesmaids dressed in mismatched navy blue dresses and carried soft hydrangea bouquets. 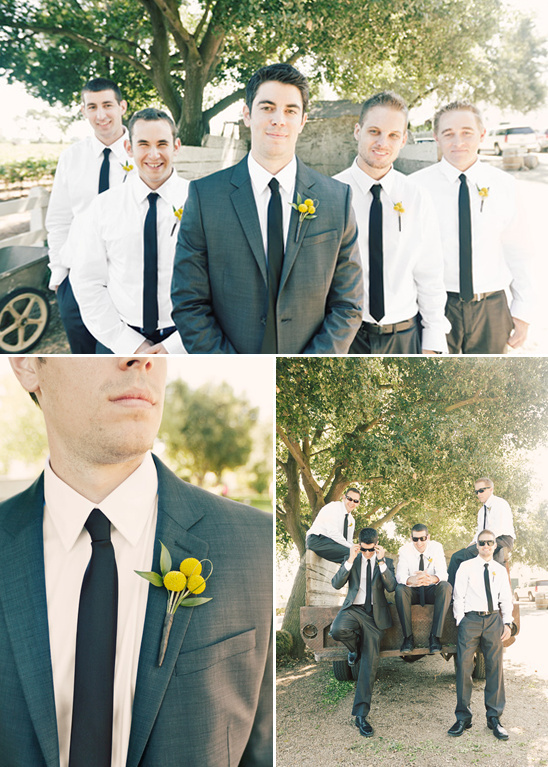 The groomsmen wore sleek gray pants, white button down shirt, with skinny black ties. 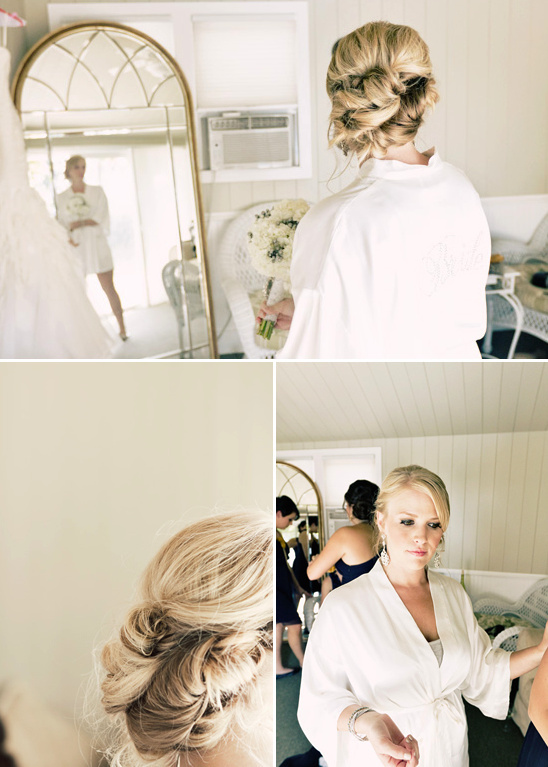 Lou and Jess married under a large oak tree on a beautiful fall day in October. 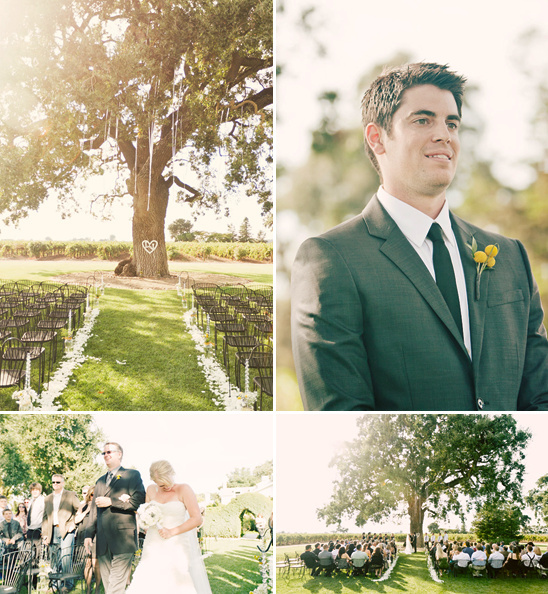 Their initials were engraved inside a heart hanging on the tree with strands of bling hanging down from the giant limbs. 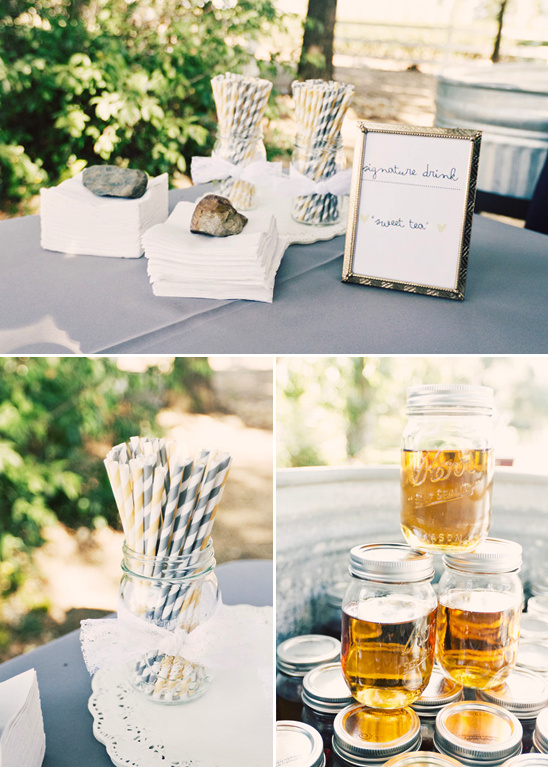 During the cocktail hour the guests enjoyed a signature drink of sweet tea, served in the mason jars with paper straws available to sip 'em down. 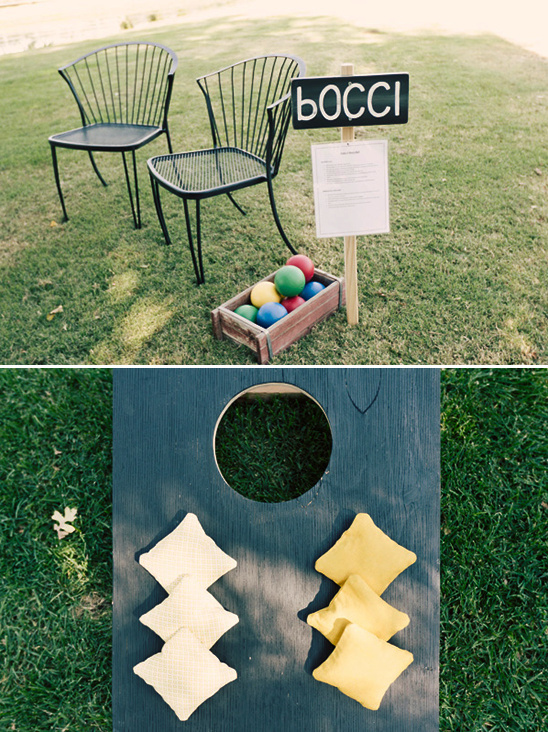 All while playing lawn games like bocci ball and bean bag toss.